MARCOPOLO SABLÈ stands out thanks to the precious texture similar to fine sand, with a pleasant rough to the touch and with a matt appearance, ideal for enhancing living spaces inspired by classical or modern. The rich range of colors, can turn ideas into reality, bringing a personal touch to undeniable charm and elegancec in any room. 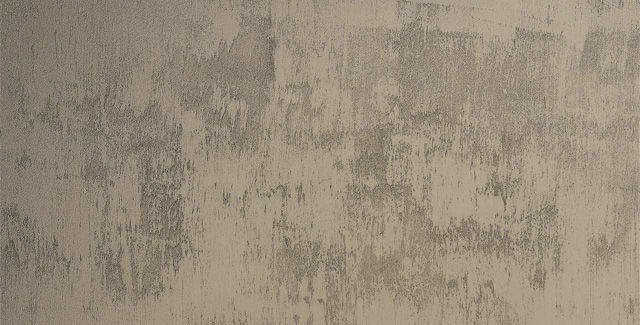 - Apply MARCOPOLO SABLÈ on a surface already prepared with DECORFOND.